**Note that there has been a time change for this presentation. New time: 7:00-9:00 pm. 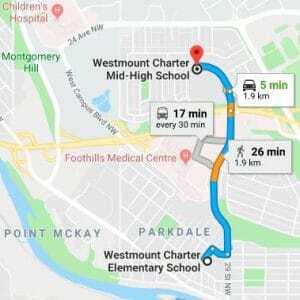 A School Council and Westmount Charter School-hosted interactive session geared for parents and people who work with youth. Good mental health starts with an understanding of the brain and its primary roles. This session will introduce parents to the basic concepts in establishing and maintaining positive mental health with their children. School Council will have a quick meeting @ 6:30 – prior to this presentation. Who? Open to parents of students at the Mid-High campus. We have 125 seats available. Check the Friday, January 18 Mid-High email communication from the school for the signup link. This presentation will fill up quickly so sign up soon! How is it different from adults? What are some self-care basics? How can I support my teen? 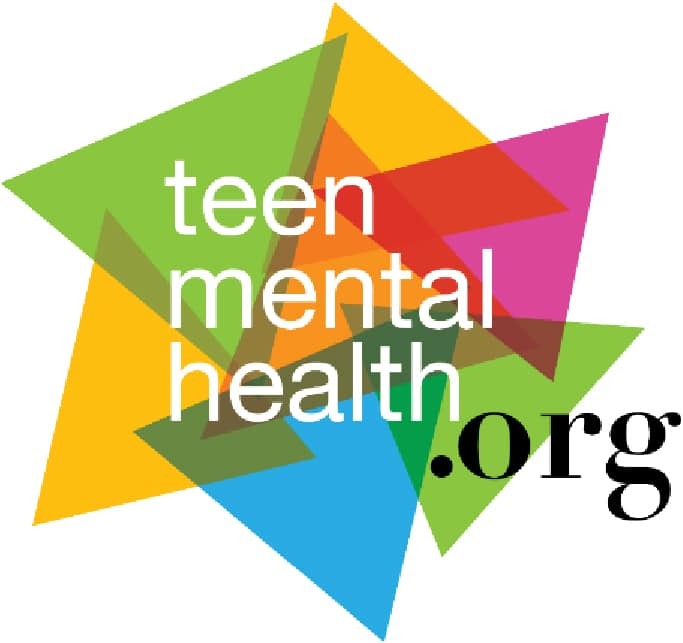 Talking to your teen about mental health?